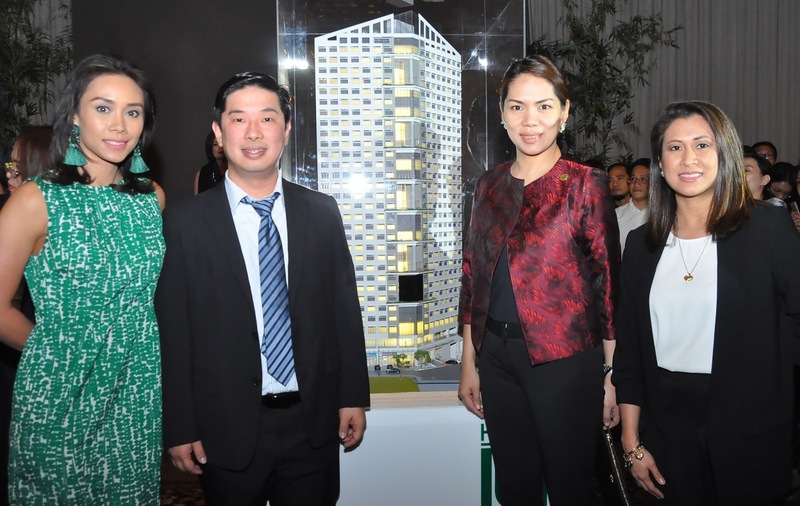 Officials of fast rising property development firm DoubleDragon Properties Corp. recently led the launch of the latest addition to their growing hotel portfolio: Hotel 101-Fort. Rising at 33 storeys with a total of 606 well-appointed hotel rooms, Hotel 101-Fort offers an excellent investment opportunity for unit buyers and is envisioned to be a premier business and leisure hotel in Taguig. 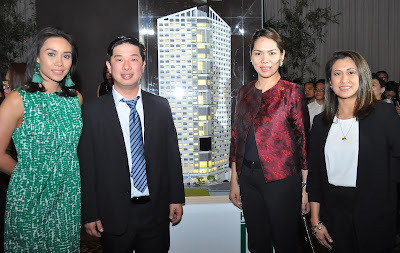 Photo shows Ferdinand Sia, DoubleDragon president (second from left), with (L-R) Hannah Yulo, DoubleDragon chief investment officer; Lei Apostol, Hotel of Asia general manager; and Tina Dy, DoubleDragon sales head, at the grand launch of DoubleDragon’s Hotel 101-Fort.